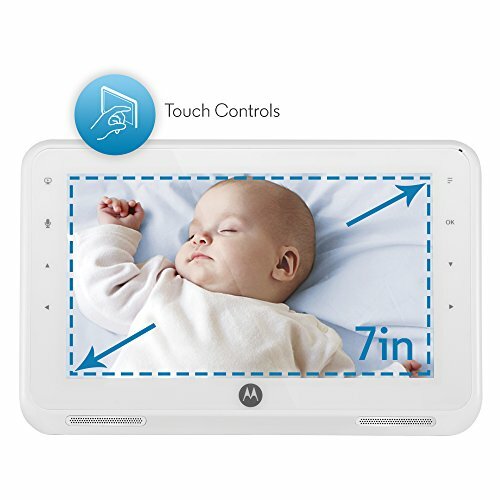 The Motorola 7" LCD Digital Video Baby Monitor is a great way to keep an eye on your baby when you're in another room. 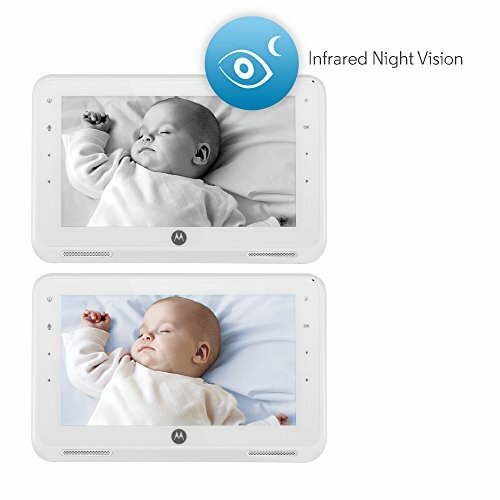 With easy touch controls, manual pan and tilt functions, motion alert, temperature monitoring and snapshots, there is nothing lacking from monitoring your newborn. There is even 2-way communication, so you can soothe your baby with your own voice when you hear him or her cry. It includes the camera, 5 lullabies, and a 7" LCD color screen.